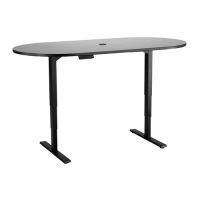 Adjustable Tables are the perfect companion to any growing classroom or temporary show! If you are a regular volunteer outside, a Collapsible Table to display all of your product or signs on will be a worthy investment! Trade Shows and Flea Markets can display everything they need, including Table Top Display Boards, on these adjustable tables! Complete your Trade Show needs with Trade Show Carpeting here at US Markerboard! 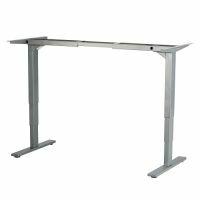 US Markerboard offers Adjustable Tables with Storage for classrooms to keep books or pencil cases in! Conduct gravity experiments by using the Adjustable Table as a Science Table! We do not live in a one-size-fits-all kind of world. Take advantage of furniture that works for you and your lifestyle!